As a rule, superhero mythology – and mythology in general – tends to embrace extremes. The world’s greatest detective, the fastest man alive, even the King of the Sea – all of these titles imply the superlative nature of the heroes they describe (Batman, Flash, and Aquaman, respectively). The same applies to the villains – the world’s smartest man (Lex Luthor); the man who mastered absolute zero (Captain Cold) – but more importantly, the paradigm of good and evil is itself a structure that imposes extremes and limits the grey area in between. 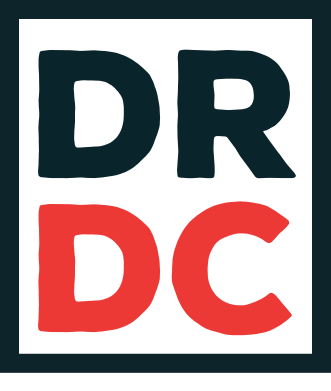 And while those extremes often form the most powerful and potent metaphors, they radically dehumanize the characters, making it easier to draw literary or mythological significance but serious damaging a reader’s ability to see themselves as those characters. There is another problem. In a world full of the best and brightest, where every character has a distinct metaphorical significance to the mythology, where even those who seem average still possess incredible abilities or moral character, finding a true every-man is exceptionally difficult. But within the DC Universe, as within real life, there is a scale of usefulness on which even superpowers are judged. In Countdown to Infinite Crisis, Maxwell Lord describes the phenomenon of “nuisance-level” metahumans – people whose powers are so innocuous or useless that they either pose no threat or they may not even realize they have powers at all. According to Lord, this group includes “kids who can bend spoons and the little old lady in Topeka who keeps hitting the Powerball”, and numbers greater than a million individuals, but more importantly, the existence of the “nuisance-level” metahumans opens the door to a whole range of powers that vary in both degree and usefulness. And though the idea was best articulated by Maxwell Lord, it began many decades earlier in the form of the Legion of Substitute Heroes. 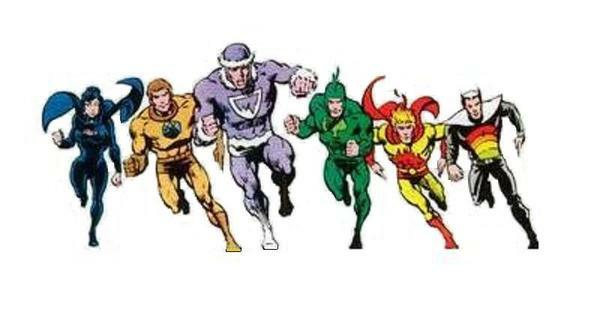 The Legion of Substitute Heroes, also known simply as the “Subs”, is a 30th-Century team of metahumans who were, as their name implies, denied entry into the full Legion of Super-Heroes. And while other super-teams have denied entry to various heroes before (Booster Gold was initially denied Justice League status following the death of Ted Kord), what makes the Legion of Substitute Heroes unique is that as opposed to an issue of attitude or reputation, their membership was almost exclusively denied full Legion status due to the so-called “uselessness” of their powers. The team’s original roster included: Polar Boy, who founded the team and served as its leader, Fire Lad, Stone Boy, Night Girl, and Chlorophyll Kid. In all cases, their powers were deemed to ineffectual or unwieldy for the full Legion. Polar Boy, for example, could generate intense cold and project ice, but his control over this power was dubious at best. In the case of Night Girl, her incredible super-strength only takes effect in darkness. Similar limitations applied to other team members: Stone Boy could turn himself to stone, making him largely invulnerable, but could neither move nor retain consciousness (he did eventually gain limited mobility); Chlorophyll Kid could induce the rapid growth of plants but could not control them; and Fire Lad’s ability to breathe fire was deemed to be too uncontrollable. 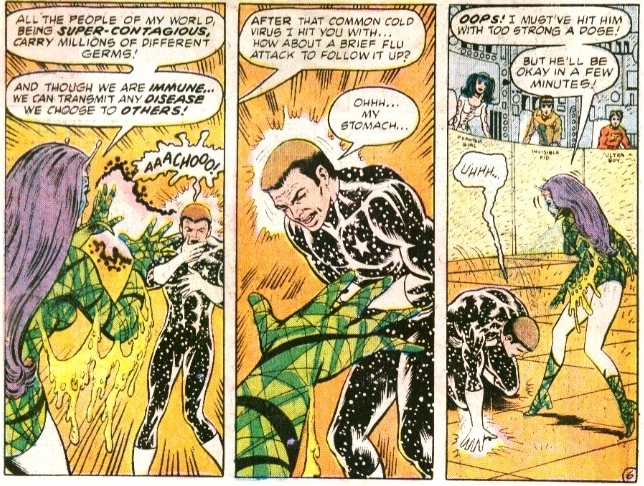 Later additions to the team contributed to the team’s reputation (both in-universe and in publication) as ineffectual or incapable: Porcupine Pete could inaccurately fire projectile quills from his body, Color Kid could change the colour of objects, and Infectious Lass could transmit any infection, though she could not control her level of contagion, making her a threat to ally and enemy alike. 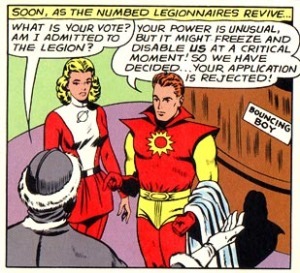 In its early appearances, the Legion of Substitute Heroes was portrayed as incompetent and incapable, functioning as comic relief in Legion stories. The team would ultimately prove itself, defending the Earth while the full Legion was occupied off-world, but as much as that and future stories would vindicate the Subs as useful heroes (some would eventually qualify as full Legionnaires), the impact of their mythology is weighted just as equally in the failures that characterized their early adventures as in the victories of their subsequent tales. Through their bizarre and inconvenient powers, as well as their lack of cohesion as a group, the Subs became the perfect representation of the fact that, among the gods and devils of the DC Universe, there were ordinary (or slightly more/less than ordinary) people who still could have an impact on the course of history. In the context of mythology, traditional logic dictates one of three outcomes for a wannabe hero who is spurned by their idols or mentors: they accept rejection and fade into the background, they earn their mentor’s respect by improving or conforming to what is required of them, or they turn against their mentors in a villainous act of spite. The Legion of Substitute Heroes is unique in this regard; their mythology turns in a completely uncharted direction, with the unqualified or unfit “heroes” taking a backseat while remaining in relative spotlight, working on their own lesser terms out of spite (or rather, a desire to prove their mentors and idols wrong) without upgrading their powers or abilities, or switching or compromising their morality. Moreover, for most of the Subs’ membership, their “powers” are merely a function of their respective alien heritages. The entirety of the races from which Polar Boy, Infectious Lass, Stone Boy, and others hail possess those heroes’ powers, meaning that despite having powers in relation to humans, the membership of the Subs is largely composed of beings who, in the context of their own races, are completely ordinary. What makes the Legion of Substitute Heroes so unique and so resonant is their incredible, unabashed normalcy. They are not, for the most part, extraordinarily powerful, nor extraordinarily intelligent. In some cases, they are not even particularly good at working together. Even compared to non-powered “civilian” characters, they appear to lack a strong mythological basis for existing; characters such as Commissioner Gordon, Amanda Waller, and others still conform to archetypes of morality and character in a way that the Subs do not. But where the Subs are similar to those great and resilient characters is that they too have a desire to affect the world (or worlds) around them. In spite of their lower position among the superpowered, they are not deterred from pursuing justice, freedom, and other ideals. In other words, they are just like us – they each have a dream and a vision of what the world can be. And just like us, their perseverance and dedication pays off. The Legion of Substitute Heroes is one of the DC Universe’s most clever mythologies, disguising the ordinary and the unspectacular as a colourful and bizarre group of misfits. They represent the diversity of ability and opportunity present in society as a whole, and their victories, however meagre, are a signal that any person and any action, no matter how insignificant they may seem, can bend the course of history.